Artist, teacher and public figure. Founder of the Ukrainian Academy of Architecture and Fine Arts in 1917. 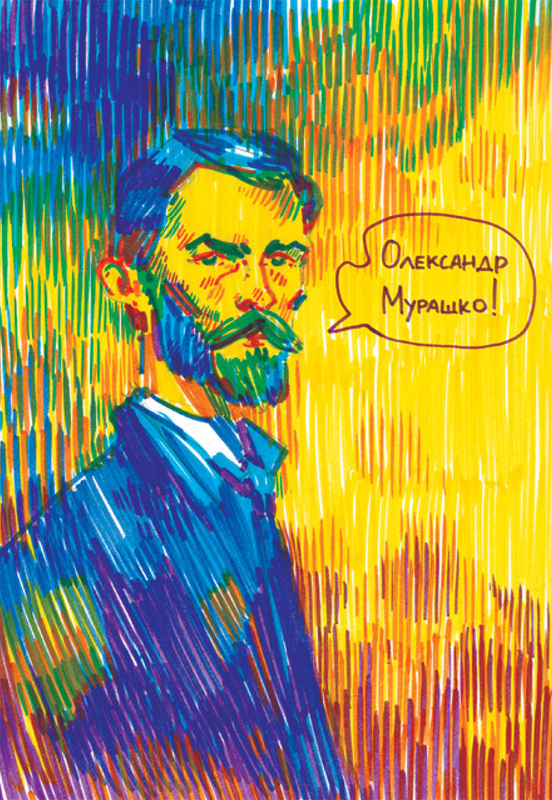 Murashko was one of the promoters of Ukrainian art in the world. His paintings are examples of internationally recognized Ukrainian art.